Displaying 1-13 of 13 Found. 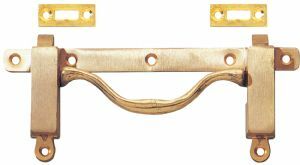 Solid drawn brass double table catch. Supplied with brass receiving plates. 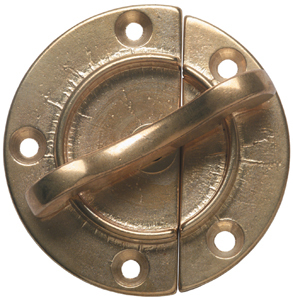 Dimensions : width - 152mm/6" ; hieght - 64mm / 2 1/2"
Solid brass circular table catch. 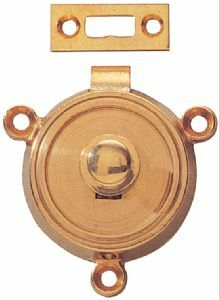 Supplied with brass receiving plate. Solid polished brass secretaire catch. 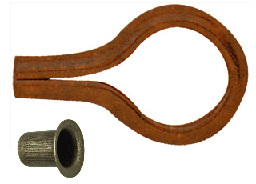 Steel table screw with brass grip and guide plates. Solid brass table forks with receiving sleeves. 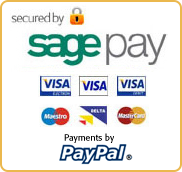 Supplied with all screws to fit. 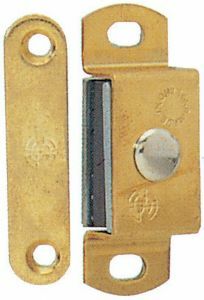 Solid polished brass banjo catch, with brass receiving plate. 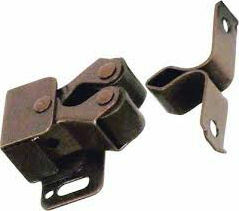 Solid brass casing, stainless steel spring loaded ball bearing catch. Solid brass circular split table catch. 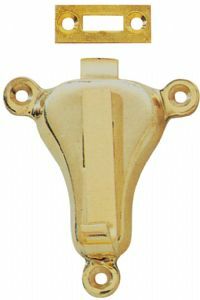 Traditional style double banjo catch, in soid antiqued brass. 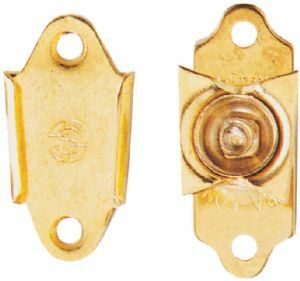 Very strong brass plated magnetic cupboard catch. 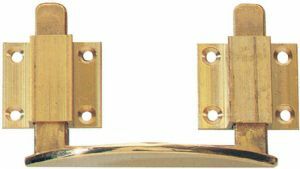 Brassed locking catch for Victotian style swivel mirrors. Displaying 1-13 of 13 Matches Found.